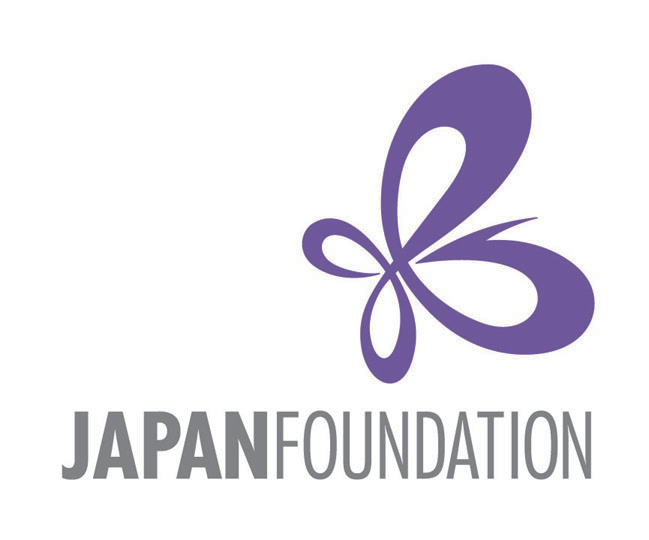 The Japan Foundation supports cultural projects that contribute to the promotion of international cultural exchange by granting the use of its name as a supporter. Eligible projects include performances, exhibitions, film screenings, lectures and conferences with strong Japanese or Japan-related content. 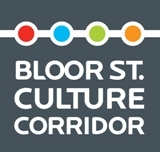 Please review the guidelines and consult with a Program Officer in the field related to your project to determine whether your project is eligible for support.